Dr. Ann Parro has been with Alexandria Hearing Centers, Massa and Associates for over ten years. She grew up near Pittsburgh, Pennsylvania and graduated from The Pennsylvania State University with a B.S. in Communication Sciences and Disorders. Dr. Parro received a doctorate in audiology (Au.D.) from Nova Southeastern University. She was employed by a large hospital before joining Alexandria Hearing Centers, Massa and Associates. Dr. Parro is licensed by the Commonwealth of Virginia in audiology and hearing aid dispensing. 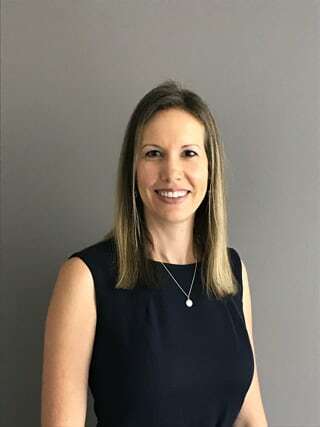 She is a member of the American Speech-Language-Hearing Association (ASHA) and attends continuing education seminars with the American Academy of Audiology (AAA). Dr. Parro is dedicated to providing personalized hearing healthcare, integrity and reliable audiological service while increasing public awareness regarding the early identification, treatment and rehabilitation options for hearing loss. Dr. Parro enjoys traveling, golf, watching football, as well as spending time with her husband and young children, Bryce and Reagan. Dr. Ann Hinds, a native of Mississippi, received her undergraduate degree with a major in biology from Mississippi College, and her doctorate in audiology (Au.D.) from the University of South Alabama. 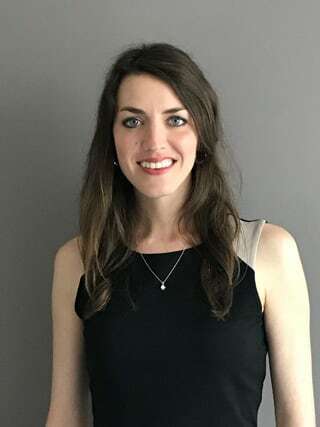 As an audiologist with hearing loss herself, Dr. Hinds is especially interested in identifying and managing hearing loss, including BiCROS/CROS technology for asymmetrical or single-sided hearing loss. She seeks to provide thorough diagnostic evaluations and excellent hearing healthcare solutions to all of her patients. Dr. Hinds, who is licensed in Virginia to practice audiology and dispense hearing aids, is also a member of both the American Speech-Language-Hearing Association (ASHA) and the Academy of Audiology (AAA). Dr. Hinds spends her leisure time with her husband, Andrew, and their pug, Louie. When time allows, Dr. Hinds enjoys traveling, gardening, cooking, and hiking. 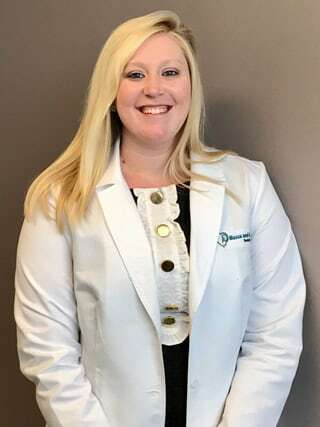 Dr. Katie Kelley grew up on the Eastern Shore of Maryland and received her undergraduate degree in communication sciences and disorders from Emerson College and her doctorate in audiology (Au.D.) from Gallaudet University. Dr. Kelley recently completed her 4th year residency at our practice and is excited to join the team. She seeks to identify and manage hearing loss and improve the quality of life for all her patients. She is also interested in identifying and treating various balance disturbances. Dr. Kelley is licensed by the Commonwealth of Virginia and Maryland and holds her certification from the American Speech-Language-Hearing Association (ASHA). In her spare time Dr. Kelley enjoys spending time with her husband, serving at her church, and enjoying the Eastern Shore with her family.